More info and pictures coming soon! 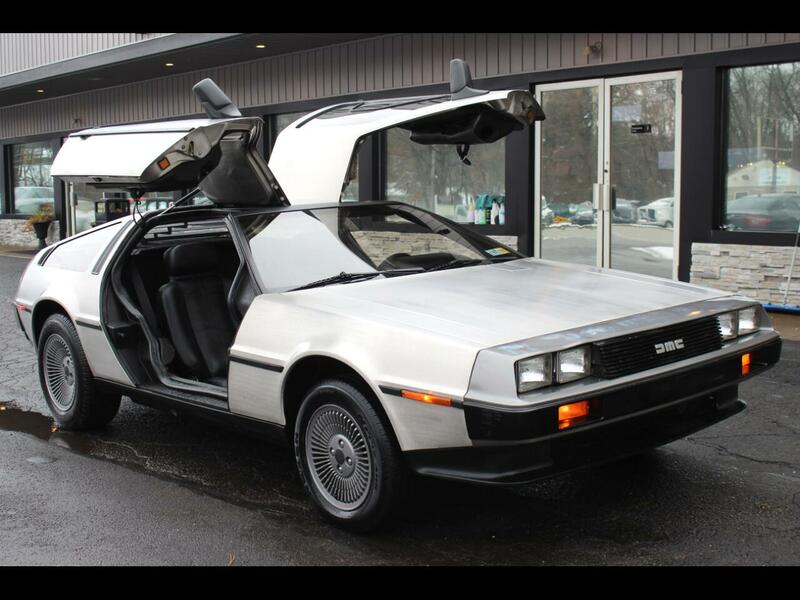 1981 DMC DELOREAN FOR SALE. ONLY 13,131 MILES. CLEAN AND CLEAR TITLE ON HAND! WE SHIP! JUST SERVICED! 4 NEW TIRES, NEW WATER PUMP, COIL PACK, PLUGS AND WIRES, MASTER CYLINDER FOR THE CLUTCH, ROTORS! WILL BE READY TO GO! AT ASKING PRICE THIS CAR WILL BE 100 PERCENT!! Message: Thought you might be interested in this 1981 DeLorean DMC-12.